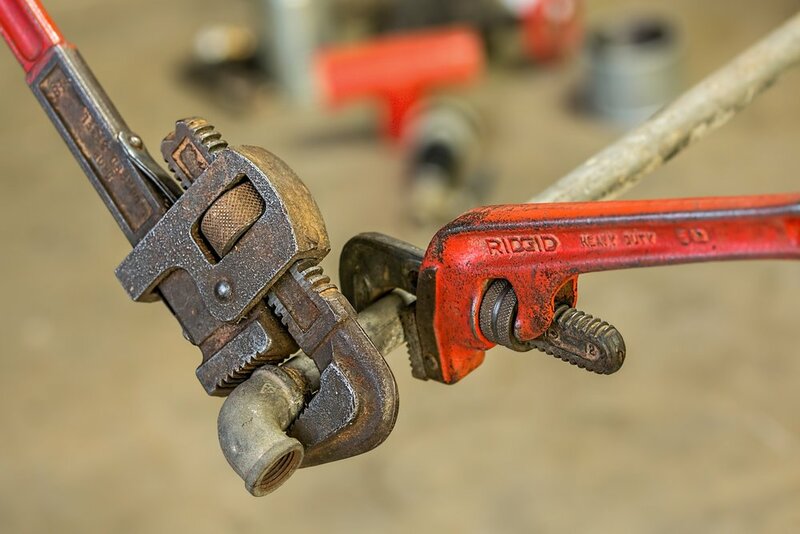 O’Haver Plumbing has worked on numerous jobs in San Antonio and the surrounding areas and has years of experience on all sizes of commercial projects. O’Haver Plumbing is always hiring licensed plumbers. We send apprentice plumbers to a DoL sanctioned apprenticeship school. Our service department is capable of handling a full line of service and repair for both commercial and residential projects.